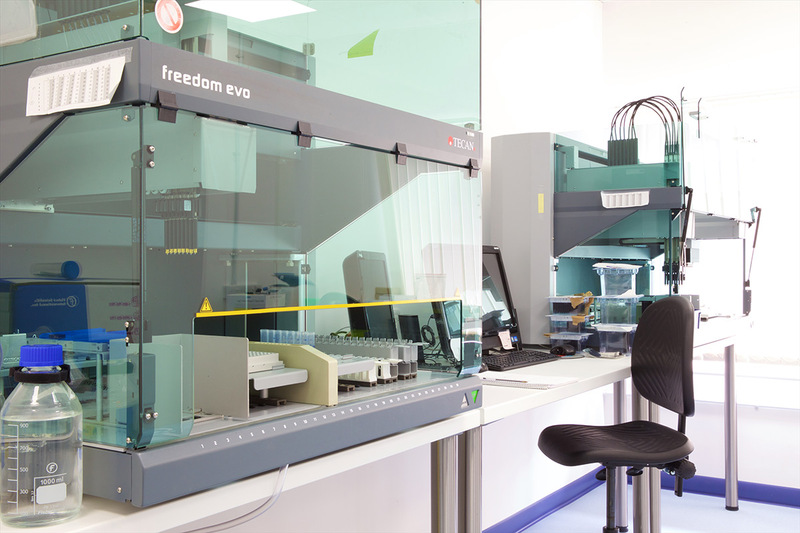 A biotechnology company with a proprietary biomarker discovery platform, EpiSwitch™, based on the latest advances in gene expression, non-coding RNA and epigenetics. 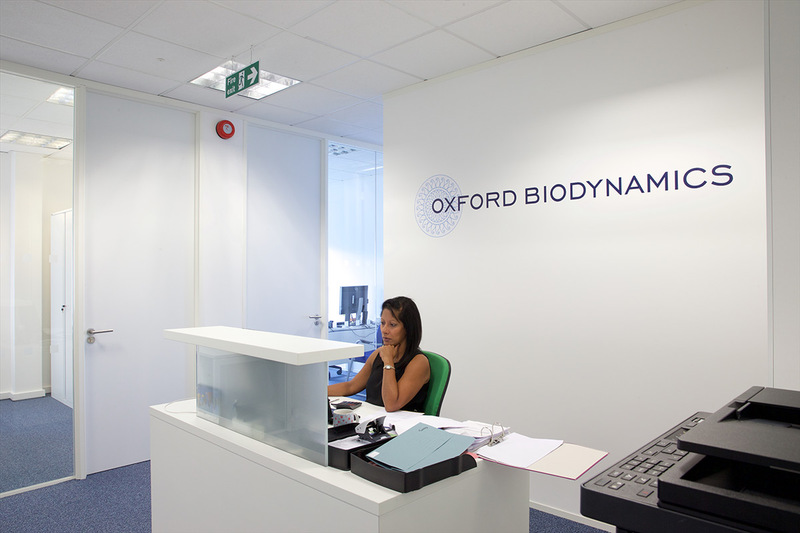 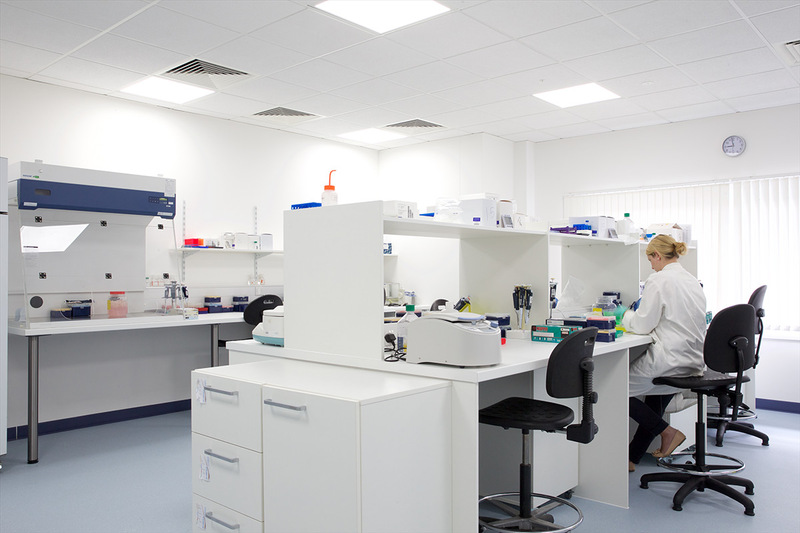 Our Task: Laboratory fit-out, along with the creation of open plan working area, offices, meeting room & break-out space. 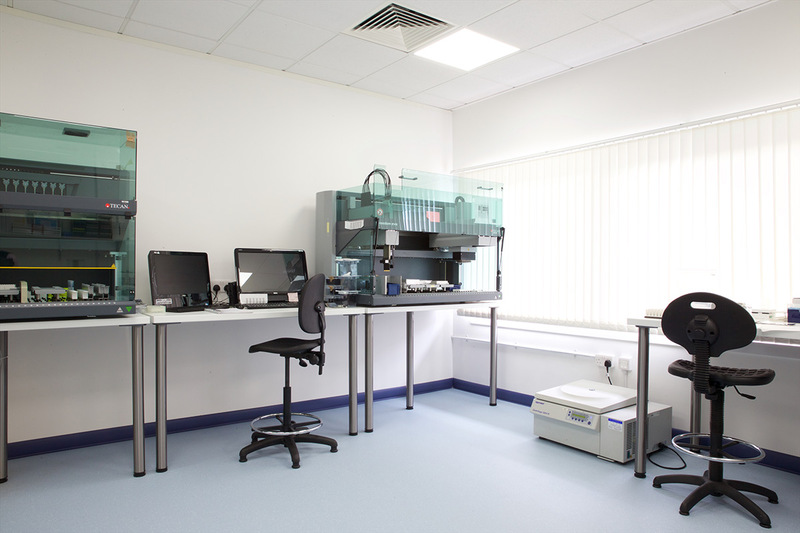 Installation of new furniture throughout. 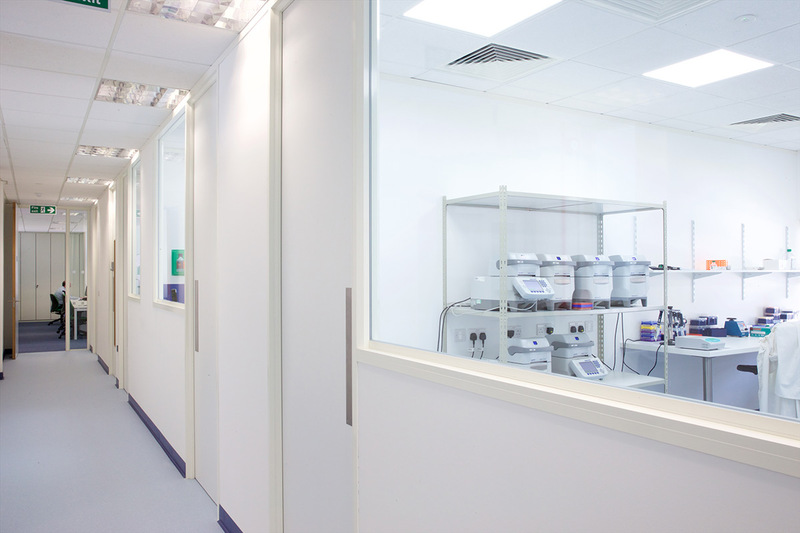 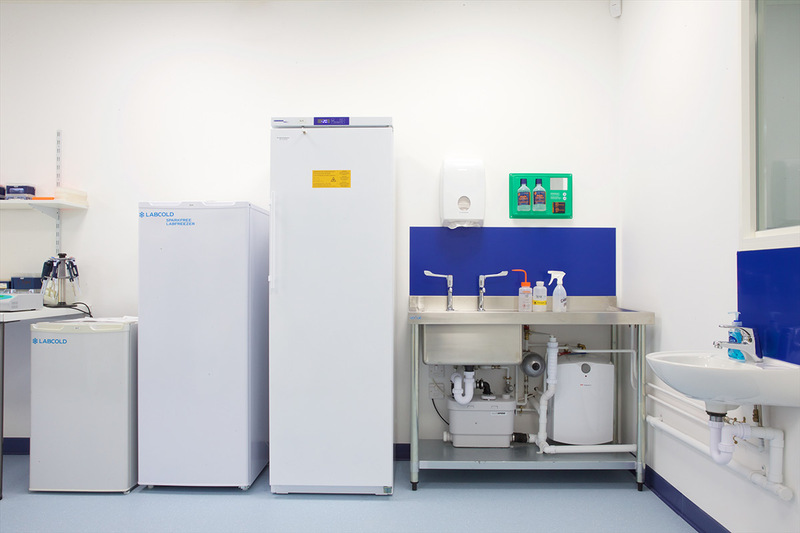 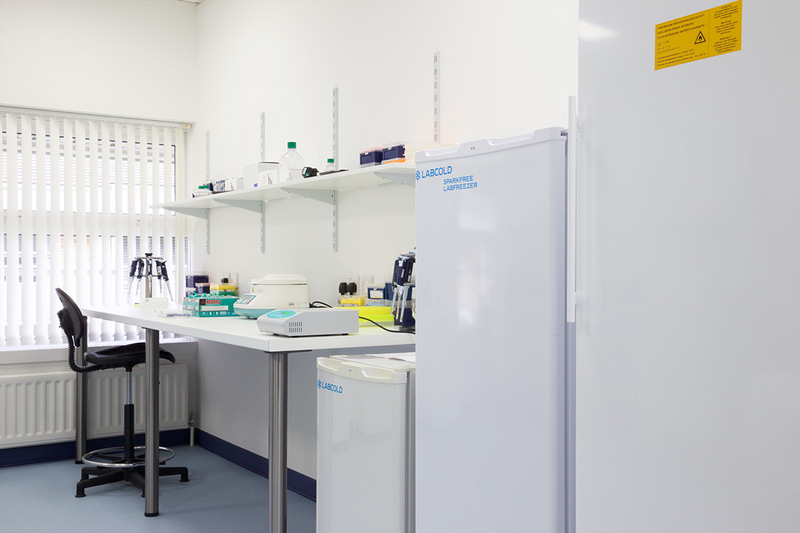 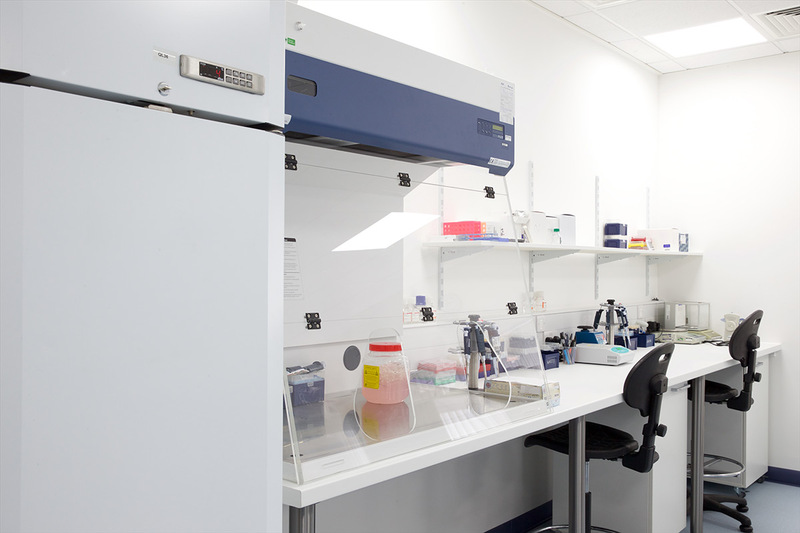 All laboratory areas required wet services, drainage, air conditioning & bespoke furniture solutions. 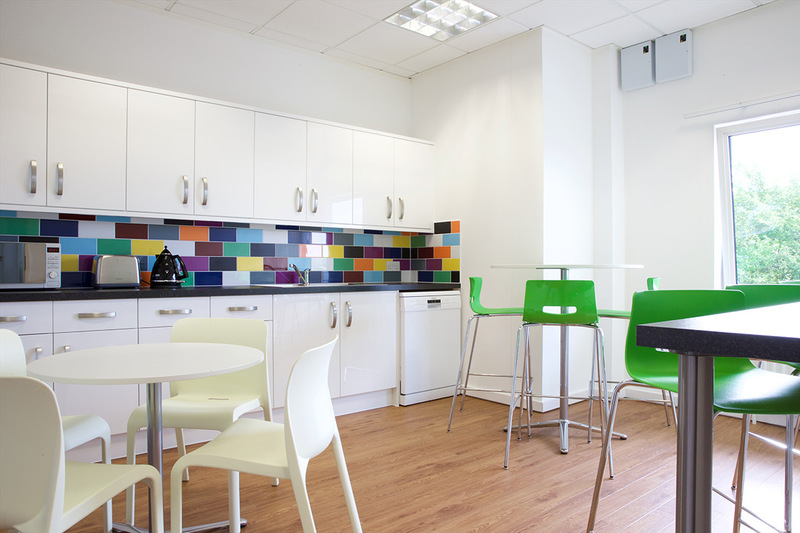 Bulb were appointed to initially provide workplace consultancy, leading to the delivery of a full turn-key solution.